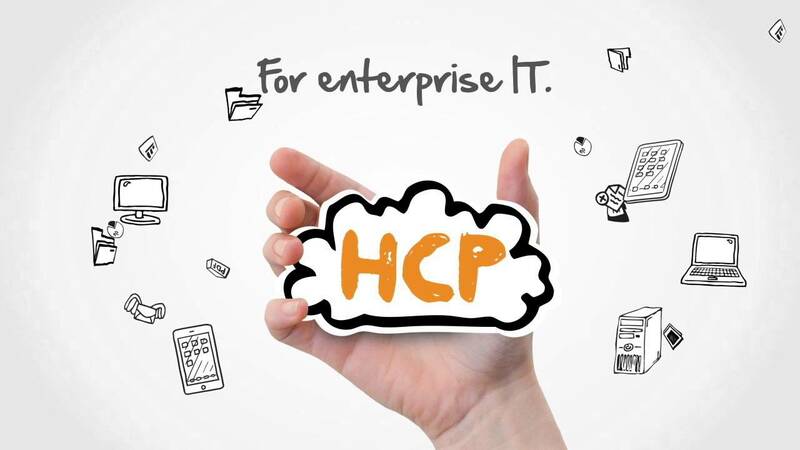 Why you need to choose HCP ? ◉ Digitally transform by bridging traditional and emerging technologies. ◉ Control data mobility across clouds and storage tiers. ◉ Sync and share data across offices and devices. ◉ Gain insight from a best-in-class metadata architecture. Want to know more? Download the full article by filling in the form now!